Internet of Things security expert team from IoTrust Co., Ltd, located in Seoul, Korea has announced support for iOS version of mobile App for the company’s D’CENT hardware wallet. The product, featured with biometric authentication was first revealed late last year at Blockchain Expo in Bangkok and LaBitConf 2018 in Chile. The company’s wallet app works via Bluetooth with the D’CENT hardware wallet, now available for both Android and iOS which allows users to conveniently manage their crypto assets from mobile phones. 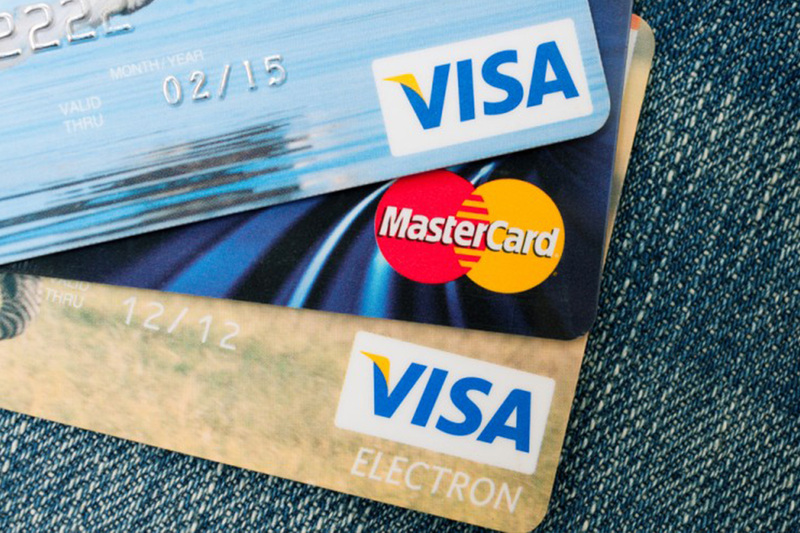 D’CENT supports multiple cryptocurrencies such as Bitcoin, RSK, RRC-20, Ethereum, ERC-20, Ripple, EOS and more coin services are being integrated. Most notably, D’CENT is the world’s first hardware wallet to integrate Bitcoin smart contracts running on RSK network to support wallet capability for DApp platforms utilizing RRC-20 tokens such as RIF and TEMCO. The creators behind D’CENT hardware wallet are from IT and financial industry with more than 17 years of experience in security solutions. The wallet device is built on multi-IC architecture with secure chipsets embedding Secure OS for additional layer of encrypted protection. Additional security features are built-in fingerprint sensor for secure authentication to unlock the device and a large OLED display makes transactions a whole lot clearer and easier with full details shown at once. Convenient features are 4 way directional buttons which allow faster operation and accurate user input. Also, the hardware wallet is able to create QR code on its display and users can simply present it to the sender for fast Peer to Peer transaction without any connection to the wallet app. 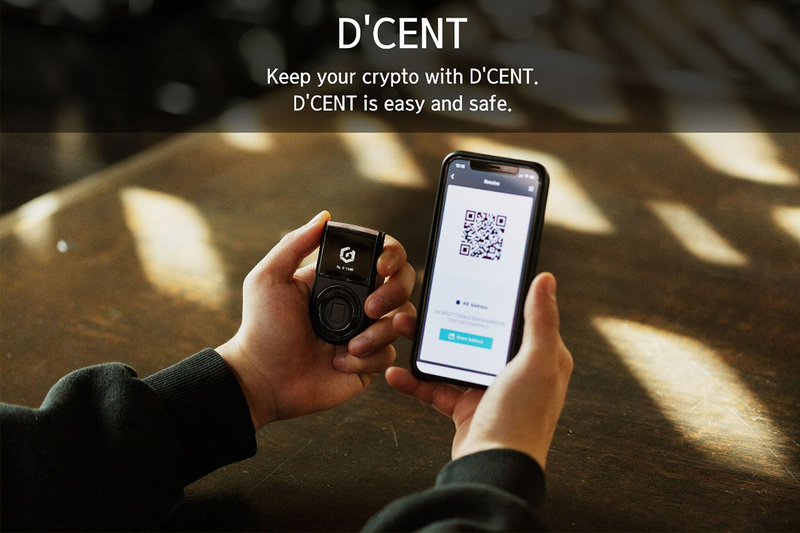 The team behind D’CENT has successfully secured 2 billion won from institutional investment by “Korea Investment Partners” (KIP), the foremost leading venture capital of Korea for recognition in D’CENT’s unique security platform and competitive advantages in hardware wallet technology. 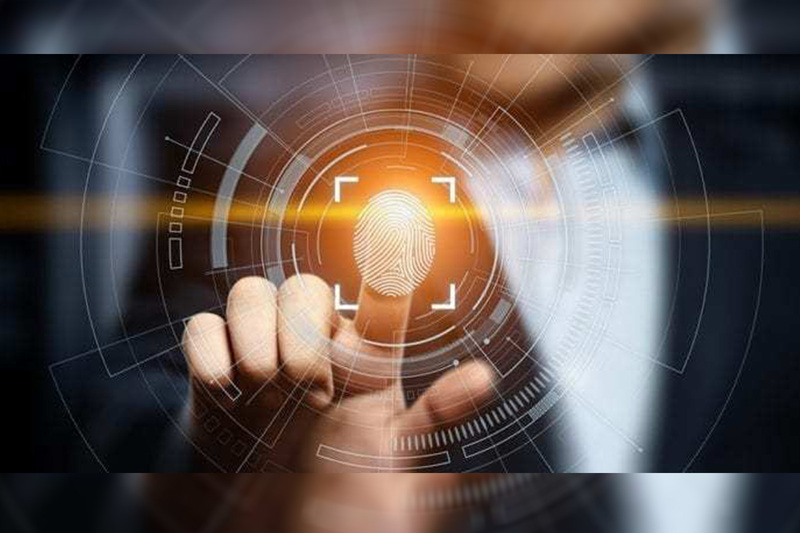 NEXT Biometrics (Oslo Bors: NEXT), a global leader in fingerprint sensor technology, today announced that the Company`s One Touch Access 100 fingerprint sensor module has been selected by Prima Technology Inc. for integration in its high-quality display panel solutions. NEXT has shipped initial volumes of its One Touch Access 100 fingerprint sensor module which are currently being integrated and tested for use in Prima Technology`s display solutions for the educational market in North America. “The seamless hardware integration of NEXT`s One Touch Access 100 fingerprint sensor into our design and the convenient and intuitive operation are pivotal for us,” said Jack Wu, CTO of Prima Technology Inc.